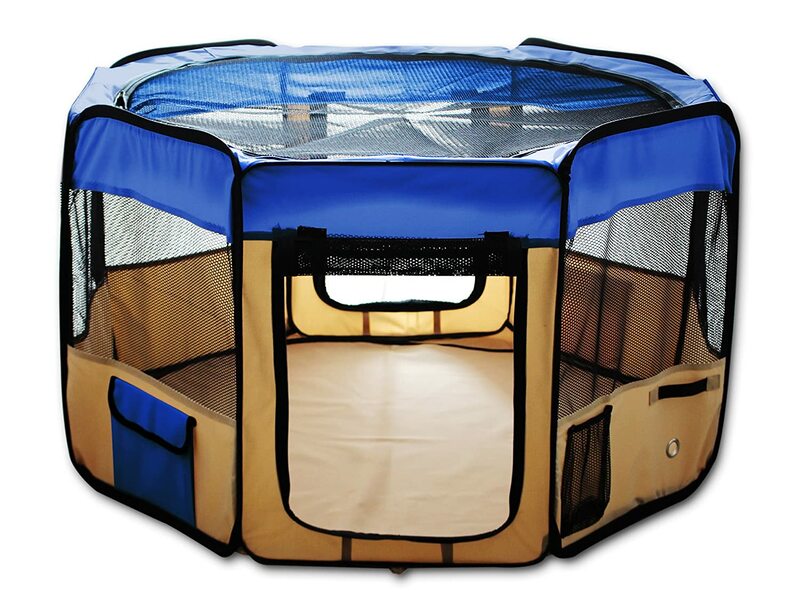 Portable Dog Pen Buying Guide will help you to choose the best safe play area for your favorite dog. Portability means you would need to fold it and move it around as necessary, right. (1) Sturdy – will it last me long enough? (2) Lightweight and flexible – can I move it around easily? 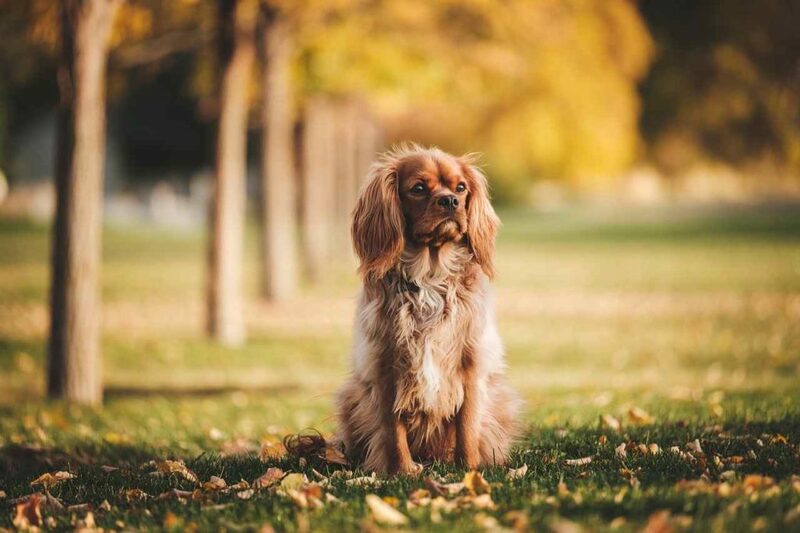 (3) Size – will my dog have enough space to move around? (4) Affordable – is it within my budget? So, with the sturdiness, flexibility, size and price in mind I present to you the following Portable Dog Pens. Now that you got a glimpse of the Top 5 Dog Playpens, it is time to delve deeper and look at each individual ones in details. Also, we need to bear in mind no two dog playpens are the same. Because your needs maybe different such as what breed for example (small, medium or large) or whether you want to use it indoors and outdoors both. So I have taken those things into consideration and highlighted them for you in details for each portable dog pen. ESK Collection playpen is an excellent product, and people who own it say that they have a great experience with it for sure. You can use this playpen outdoors because it is built with water resistant materials. It has eight panels so that makes it easy to install and use. The mesh based panels allows your favorite dog to see through and enjoy the view. And the great thing, they can see you as well, so they will feel safe and secured. It is a lightweight portable dog pen, easy to clean and maintain. The bottom of this playpen can be easily removed as well. Your dog will never feel congested due the well-designed air flow system. Check out the zippers when your product arrives because there have been some complaints from current owners. But, to be honest zippers are always a problem. Some people had difficulty communicating with the company, so I suggest reach out to Amazon customer service if you have any issues. Remember this playpen is not made with steel, so as your puppy grows and if they are in the habit of tearing things apart , of course they will be able to come out. No doubt about that. Let’s face it any cloth material will have this problem. So please do make up your mind before you buy it. Otherwise, this a very good dog playpen made out of durable ‘cloth material’. If you want more through information, please read my detailed review about: ESK Collection Blue 45 Pet Puppy Dog Playpen. (1) Take me back to the home of playpens – where you can find a whole list of dog playpens. (2) What is the difference between dog crate and playpen – and how both might help?